A heavyweight encounter has been added to UFC Fight Night 103, as Walt Harris takes on Chase Sherman. Harris (8-5) has won just once in five Octagon appearances, but it came in convincing fashion when he finished Cody East. Harris is in his second stint with the promotion. Sherman (9-2) dropped his UFC debut to Justin Ledet. He had won four in a row outside the promotion prior to the setback. 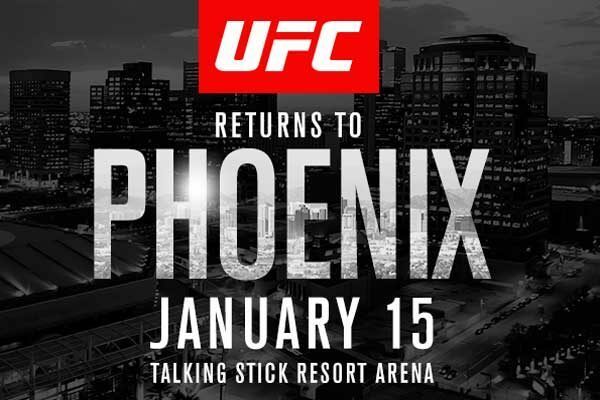 UFC Fight Night 103 takes place January 15 from Phoenix and features BJ Penn vs. Yair Rodriguez in the main event. Raphael Assuncao has now been removed from UFC Fight Night 102 after his opponent, Alajamin Sterling, was forced out with an injury. MMA Fighting confirmed that the Brazilian will not compete next month when the Octagon sets up shop in Albany. 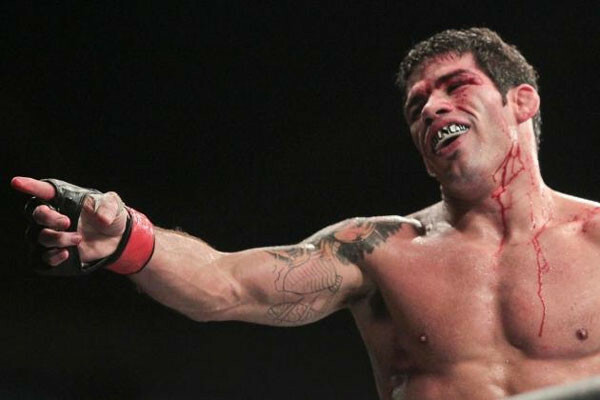 Assuncao (23-5) suffered a decision loss to former division champion T.J. Dillashaw in July, snapping his seven-fight win streak. UFC Fight Night 102 – which airs entirely on UFC Fight Pass – features Derrick Lewis vs. Shamil Abdurahimov. 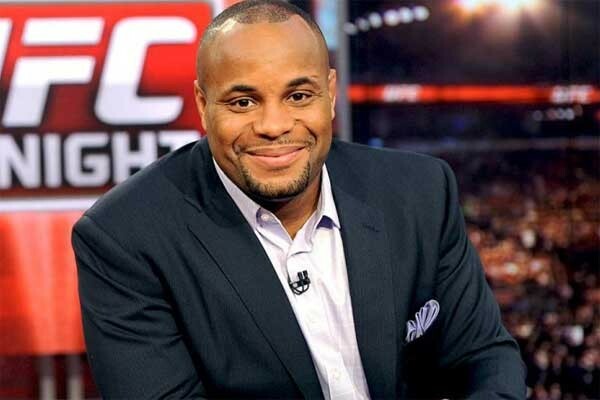 UFC light heavyweight champion Daniel Cormier is focusing on a return in early 2017 – but he has yet to decide if surgery will be needed for his injured groin. Cormier was forced to pull out of a championship rematch with Anthony Johnson set for next month at UFC 206 after suffering a torn right abductor muscle. 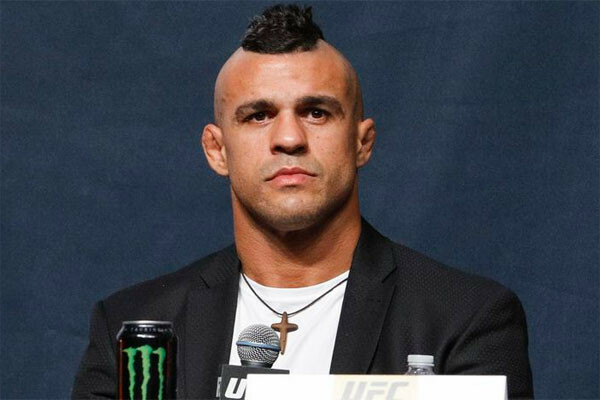 During an appearance on The MMA Hour, “DC” revealed that he has options moving forward. He can undergo surgery, rest or have platelet-rich plasma injections. “I don’t know, man,” Cormier said (thanks to MMA Fighting for the quotes). “It’s a weird deal, because I always try not to have surgery. That’s kind of my thing. I do whatever I can to not go under the knife. I’ve got some decisions to make.” Cormier, who fights out of AKA, said there was “no backlash” from the UFC or Dana White after he was forced off the pay-per-view. In the past, White has called out the gym for training too hard before fights. 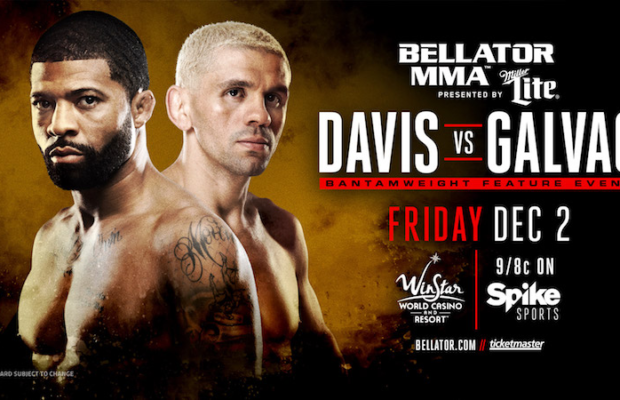 This Friday night at Bellator 166, Marcos Galvao and L.C. Davis will square off on Spike in a key bout. Galvao, a former bantamweight champion, is looking to rebound from a June decision loss for the title to Eduardo Dantas. Prior to that, he had won four in a row, including a submission of Joe Warren. Davis had his three-fight win streak snapped by Warren in September when he lost a decision. Overall, he is 7-2 in his last nine fights, including four finishes. On “The Ultimate Fighter” Season 24, Matt Schnell was choked out by Tim Elliott in the first round of their quarterfinal bout, but that won’t keep Schnell from an appearance at the TUF 24 Finale in Las Vegas. The Ultimate Fighting Championship is reportedly targeting a showdown between Jimi Manuwa and former UFC light heavyweight title challenger Glover Teixeira for its developing UFC 208 card, scheduled for Jan. 21 at the Honda Center in Anaheim, Calif. FloCombat first reported the pairing on Monday and a follow-up story by ESPN.com stated that both parties had agreed in principle to the contest. Bellator MMA has announced its return to Kansas, with Bellator 171 now officially scheduled to take place from the promotion’s familiar confines at the Kansas Star Arena in Mulvane on Jan. 27. Former Ultimate Fighting Championship titleholders Georges St. Pierre, T.J. Dillashaw and Cain Velasquez, as well as fighters “Cowboy” Donald Cerrone and Tim Kennedy will all be a part of what is being called an “industry re-defining” announcement this coming Wednesday, according to a press release sent out by PR firm O’Malley Hansen Communications on Monday.